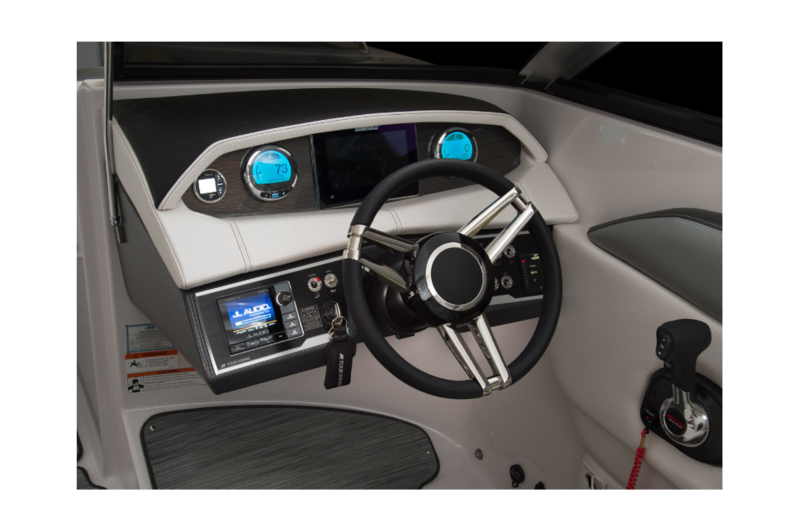 You’re destined for voyage when operating the HD 270 OB RS. 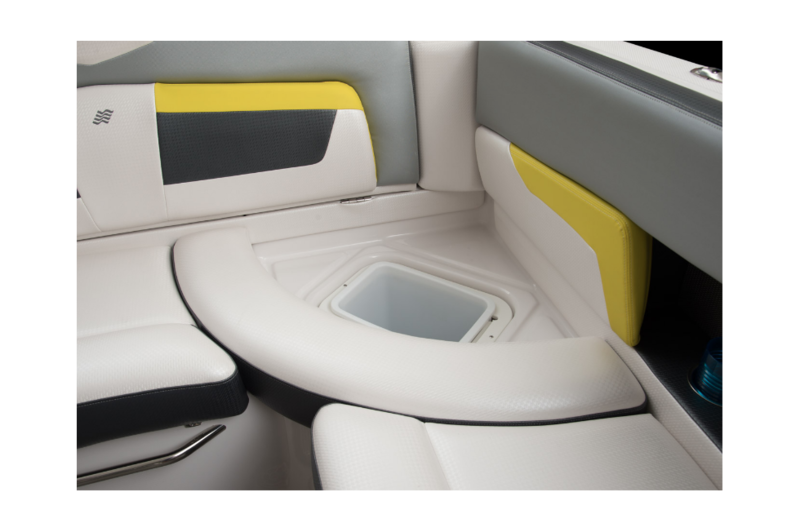 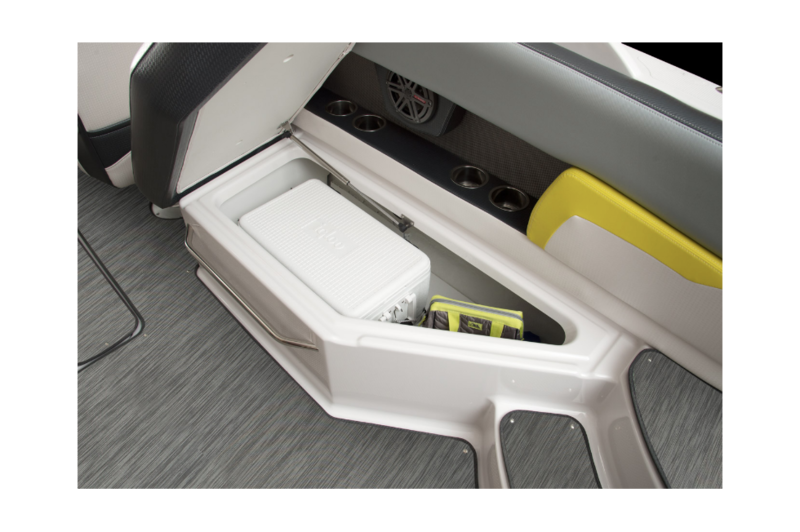 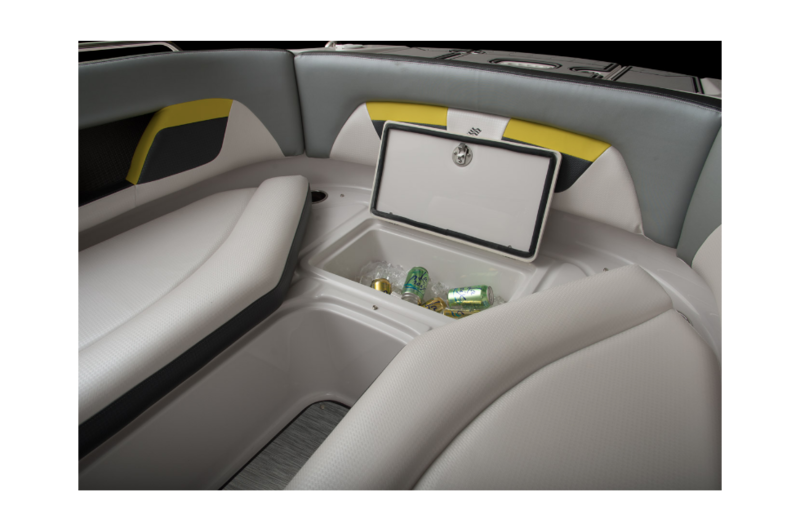 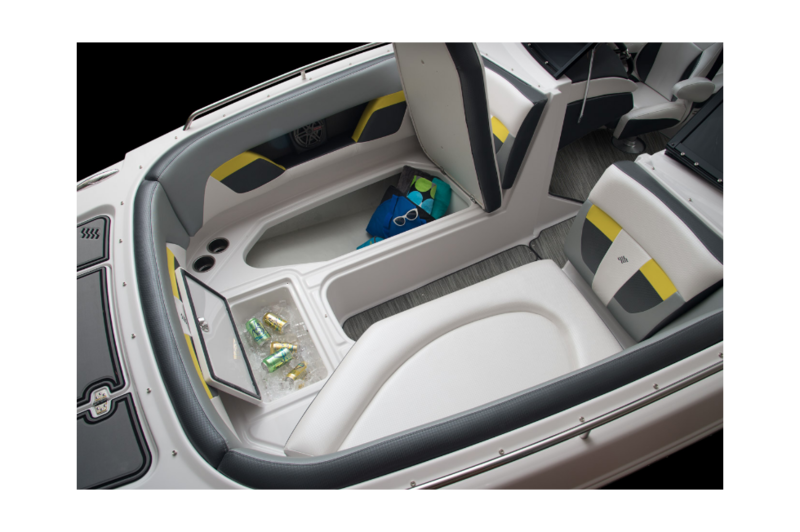 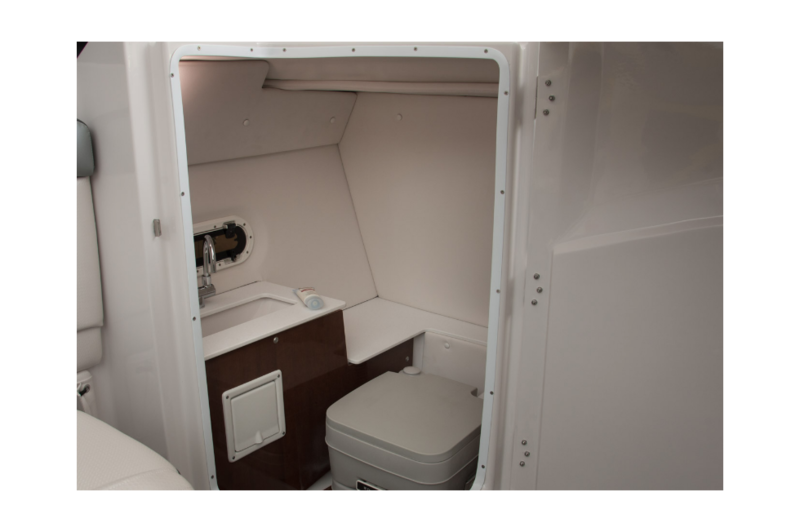 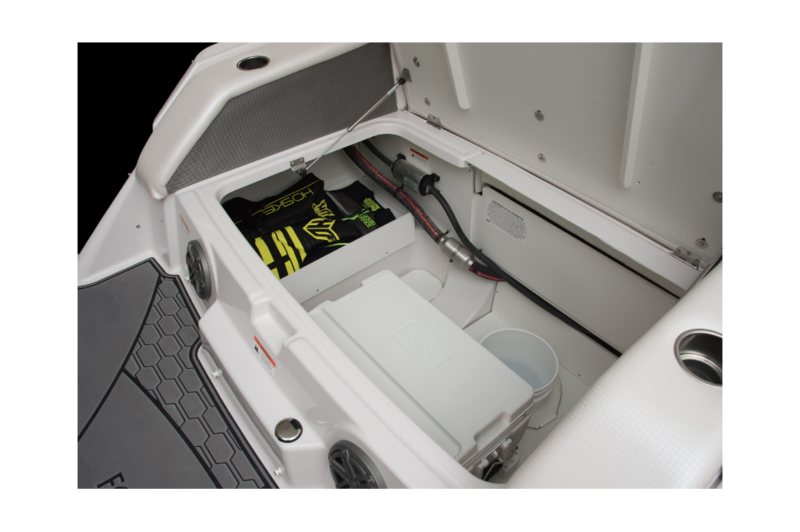 The magnitude of how much space this boat has for your friends, refreshments, and necessities is breathtaking. 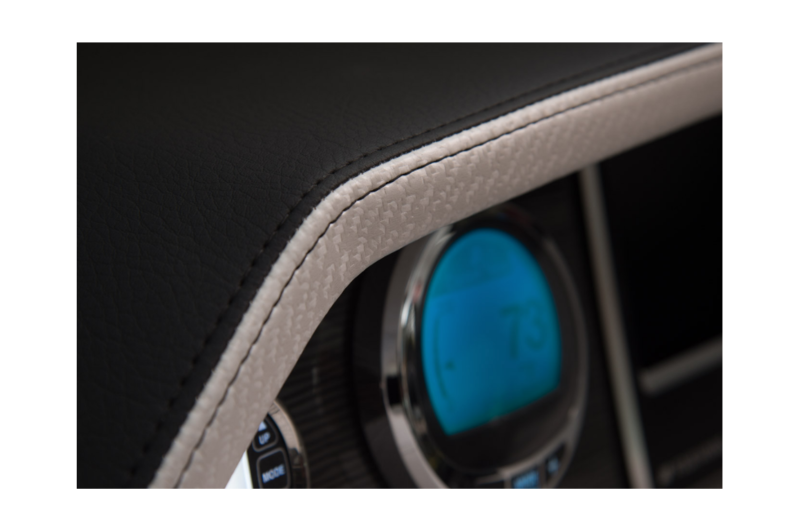 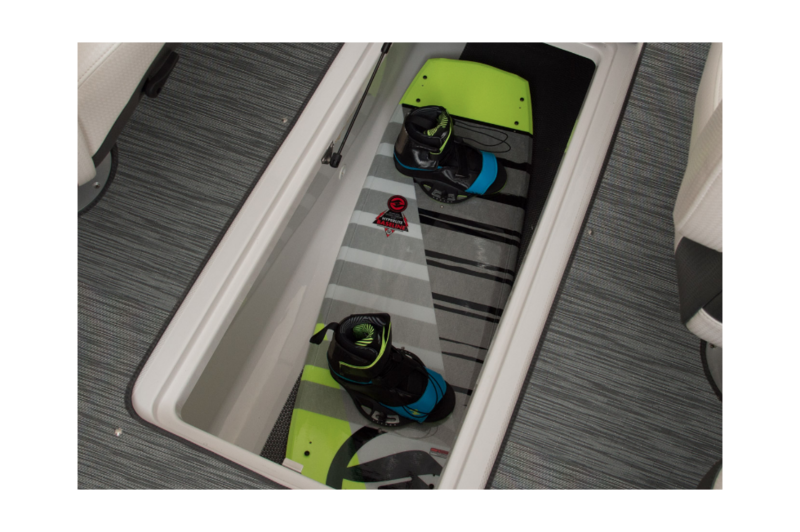 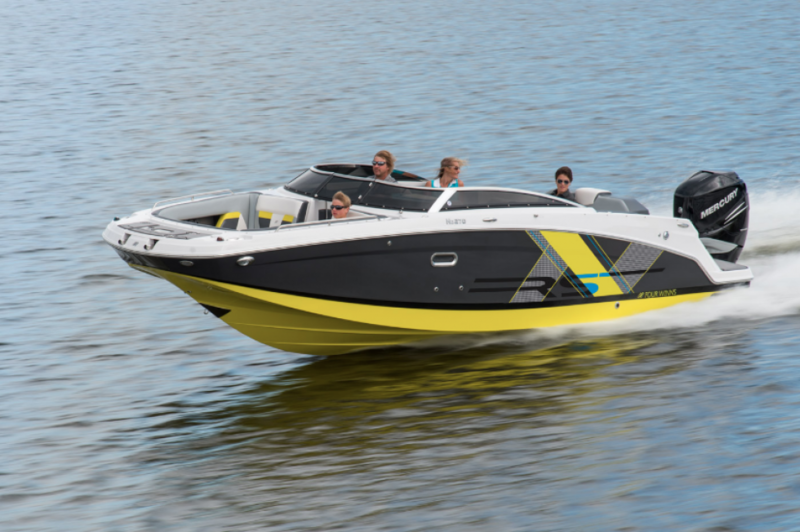 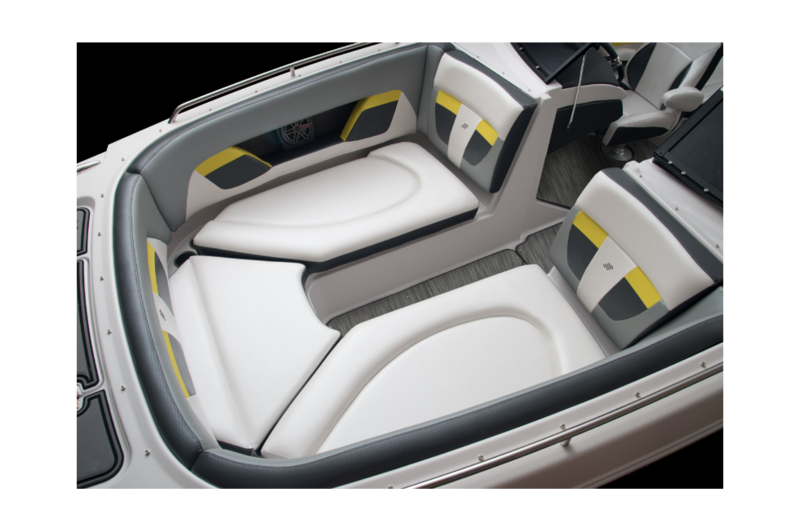 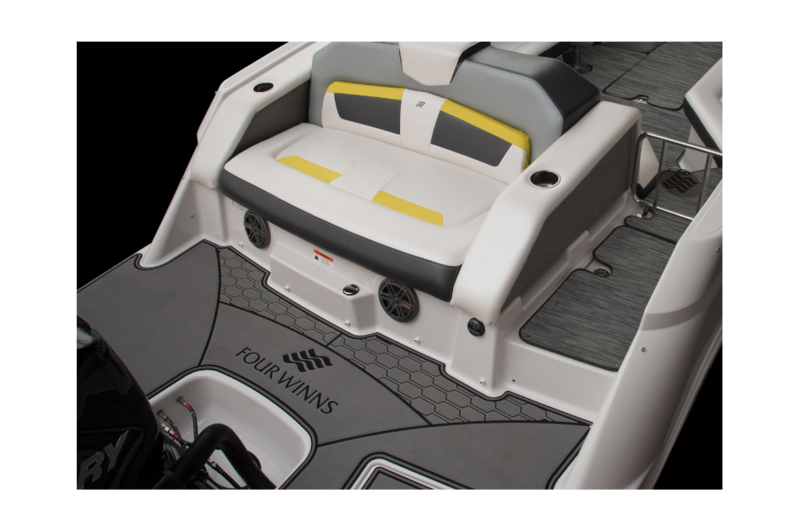 The additional bow fill-in cushions add pristine comforts to your laziest of days, and the RS graphics and color schemes ensure jaw-dropping gasps from every direction.